Across the world species, particularly species-rich ecosystems are being replaced by less complex landscapes due to human impacts in the Anthropocene. There is now a great urgency to documentand conserve the biota of the world in order to establish baseline data for understanding patterns of change and resilience in the environment at both regional and global scales. 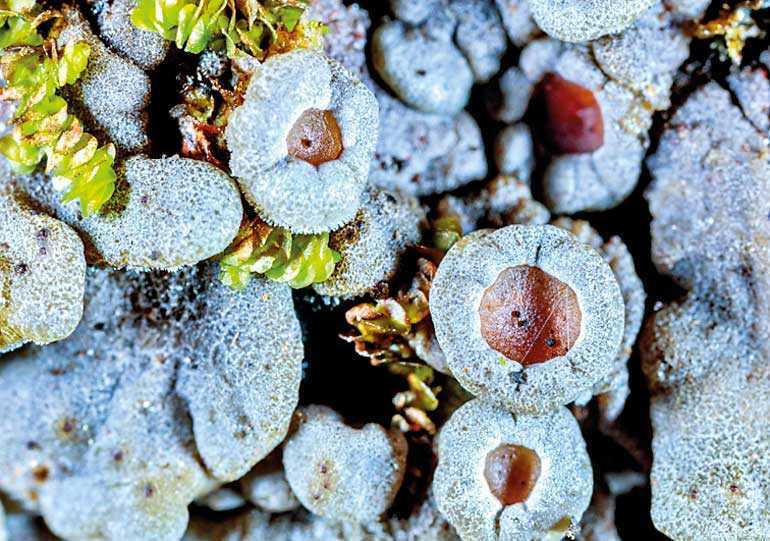 Cryptogams, including lichens are more often go ignored and unacknowledged although they play a vital role in the ecosystem. 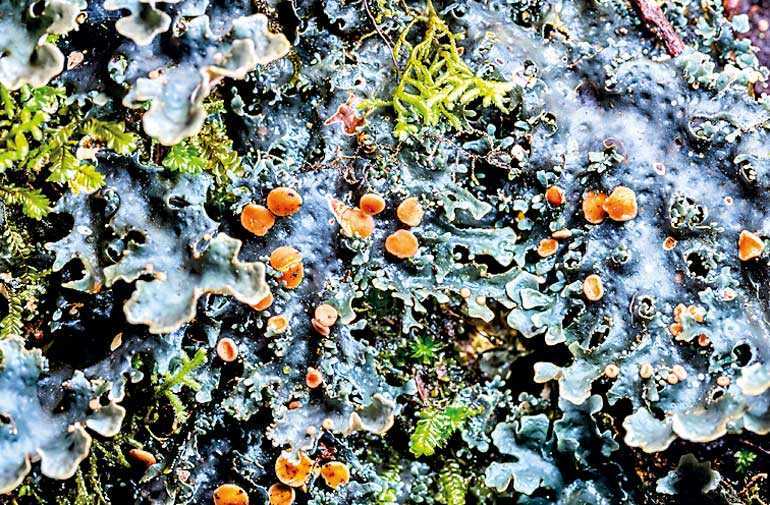 Lichens are self-contained miniature ecosystemsand behave as good farmers in the nature. 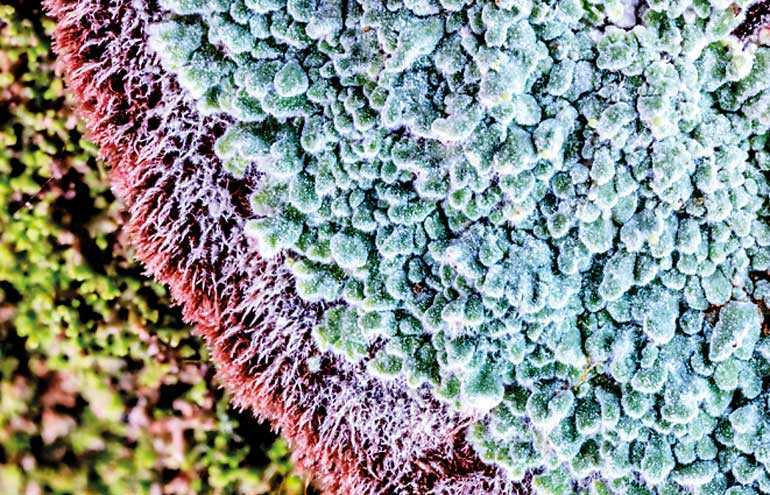 It is estimated that 6% of Earth’s land surface is covered by lichens. There are about 20,000 known species of lichens. 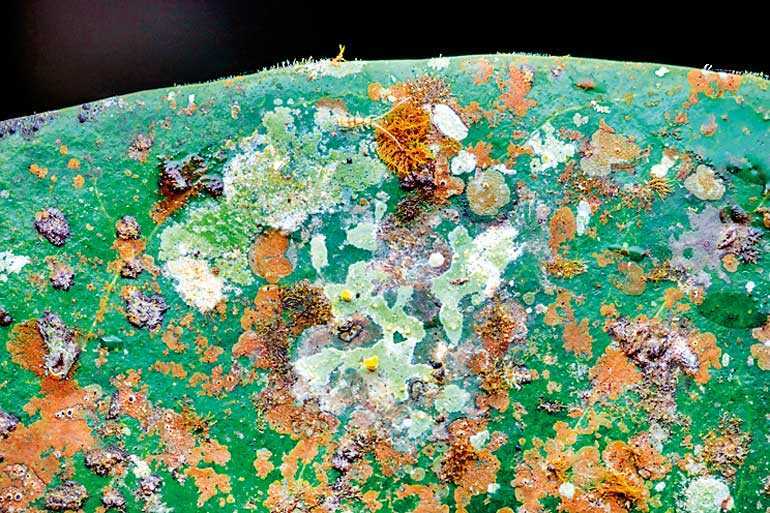 Some lichens have lost the ability to reproduce sexually, nevertheless continue to speciate. Lichens are found growing on almost everywhere in the world from sea level to high alpine elevations, in many environmental conditions, and can grow on virtually any surface including manmade structures; glass, tiles, fibre, rubber, concrete, etc.Longest living lichens recorded from Arctic and Antarctic continents which are over 3,000 years old considered to be among the oldest living organisms. Lichens play a vital role as bio-indicators of air pollution, ozone depletion, metal contamination and climate change since they are extremely sensitive to environmental changes.Although it goes unnoticed many animals including humans depends on lichens; mimicry, to capture food, bedding and housing, dyes, antibiotics, perfumes, tea, flavouring agents, etc. Tropical regions in the world are the hotspots for lichens. 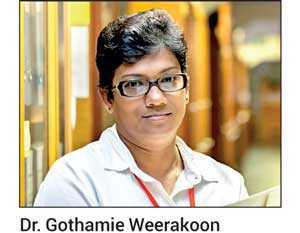 During last five years over 80 new species were discovered in Sri Lanka. 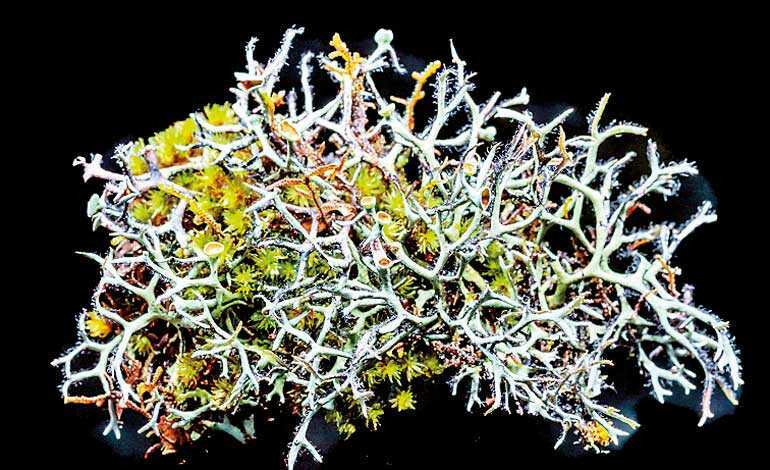 For lichen family Graphidaceae, Sri Lanka has been identified as the world’s hotspot. However, these fascinating organisms have not received due attention. Most of the lichens are exclusively found in specific habitats in the country and are point endemics. There is an urge to identify these organisms and conserve in their natural habitats. 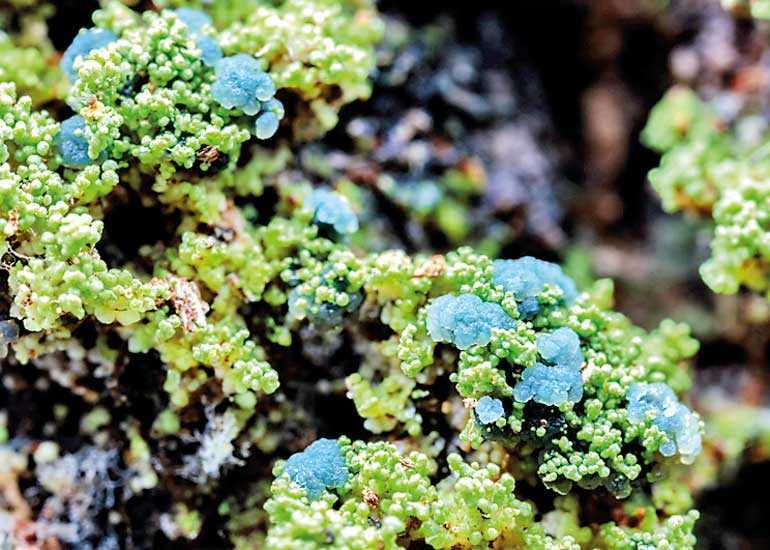 Senior Curator of Lichens and Slime Moulds at the Natural History Museum of London; her research interests are focused on the taxonomy and ecology of tropical lichens, bioindication and conservation of lichenised fungi in endangered habitats. 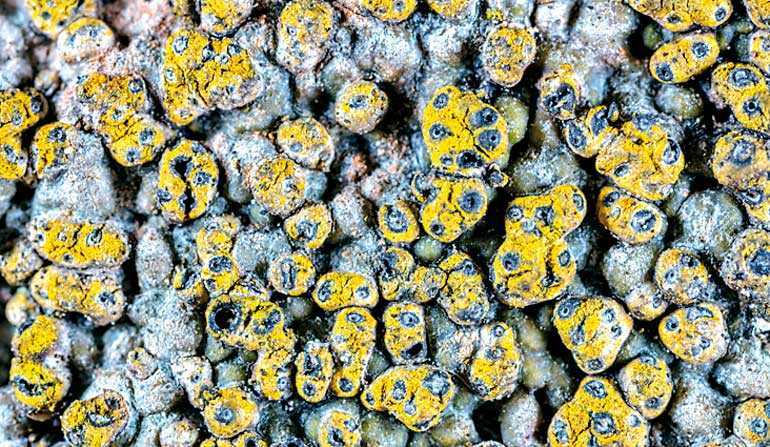 Main responsibility as the Senior Curator of British, General and Historical herbaria is to manage and develop one of the world’s largest lichen collections, lichenicolous fungi and slime moulds with app. 450,000 specimens. 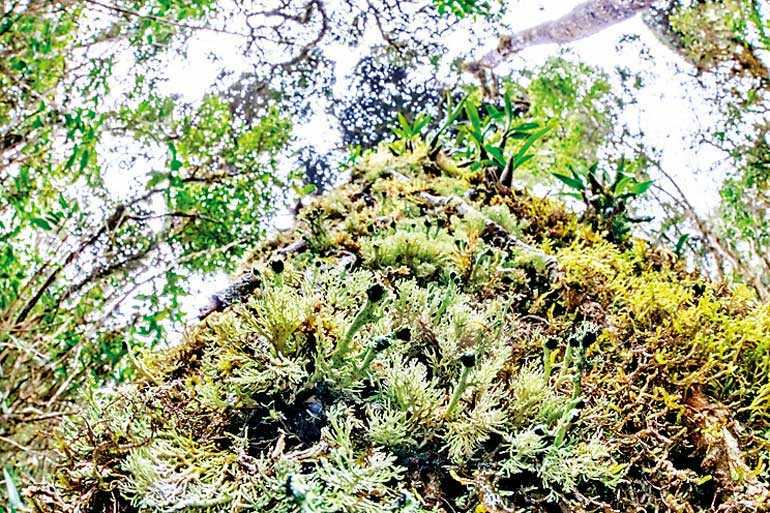 She has spent much time in the field in South and South East Asia observing lichens in their native habitats and described more than 75 new lichen species, mostly in Graphidaceae from the Old World tropics.